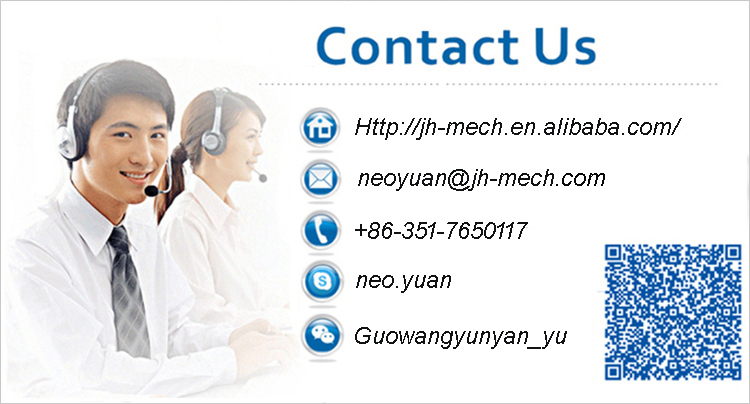 Other detailed report like Metallographic test report, Hydro pressure test, sealing test, torque test also available. 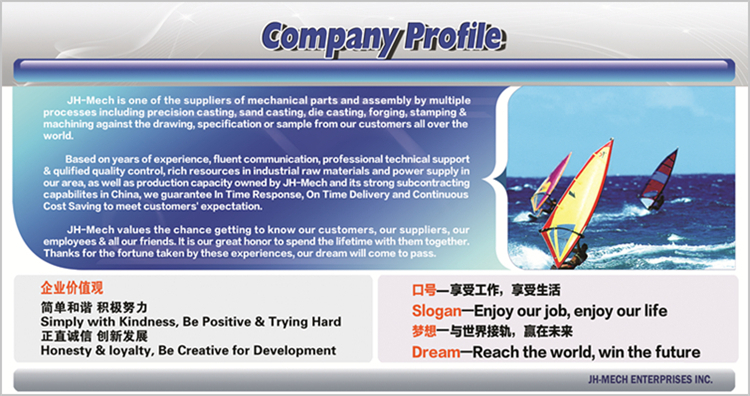 Professional technology, QA and customer service team with many years experience. 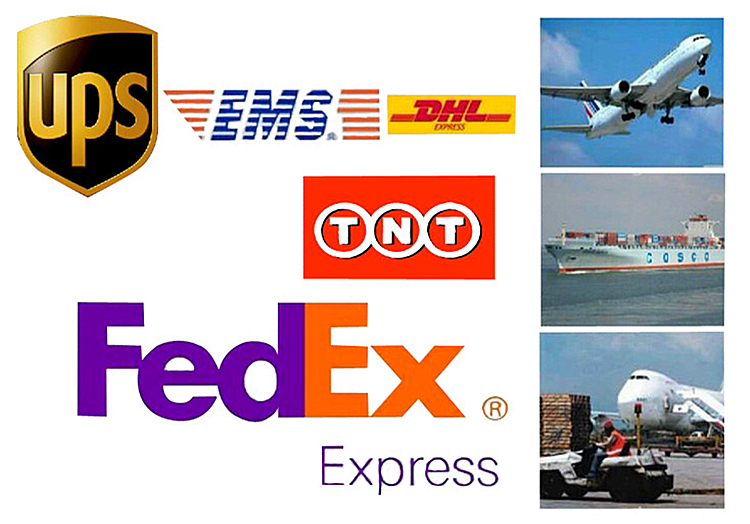 Mainly export to US, UK and other European countries. Advanced casting and machining technology to provide OEM parts according to your samples or drawings. On time delivery, good quality and reasonable price. We are ready to do one station service for you.